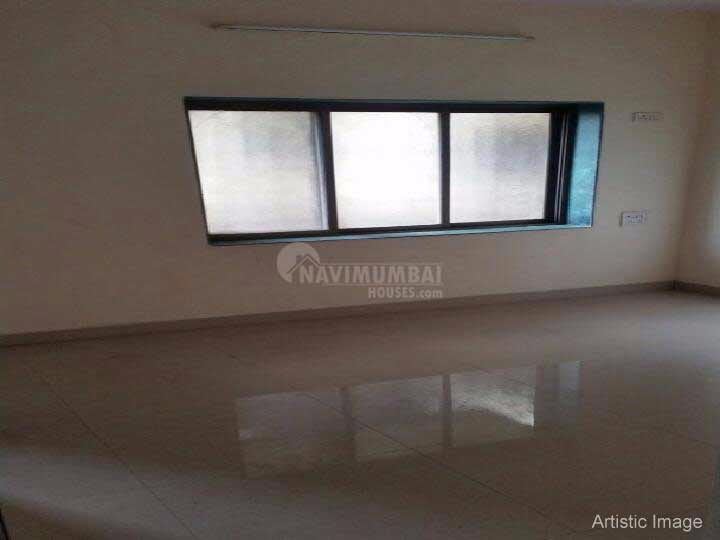 A very nice compact of 1 bhk with 1bathrooms is available for sale in a very nice building in Kamothe with the best area of 650 sqft and unfurnished flat.This flat has basic ameneties like sercurty up etc and Open car parking you can get this flat for just Rs.3800000 (lac). for any information please feel free to call . near mansarover & khandeshwer station.